The new premium String Sets from Kendama Europe are now available. They are designed not to twist to fast in the normal game, but at the same time they are smooth enough to your hand and not burning you doing string tricks like spacewalk combos. For the endless fun and flow we do suggest the combination with Kendama Europe’s Tune Up Sets and the Infinity Bearing. The new Premium Strings from Kendama Europe are available in eight different colors, which will come in two colored packs. 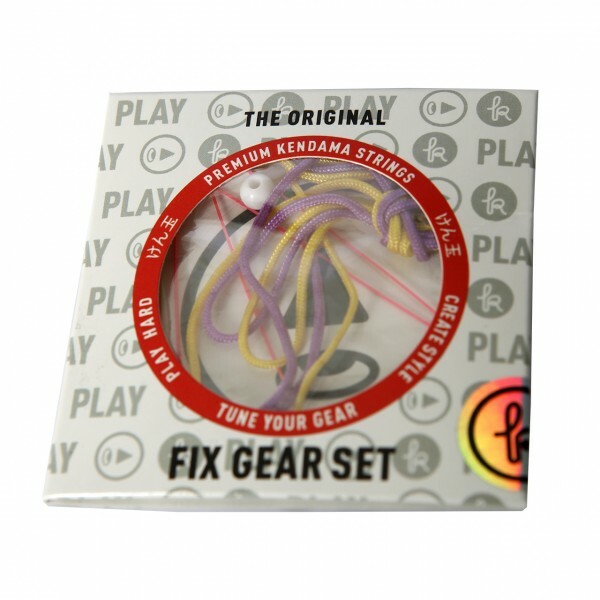 Each String Pack contains two-colored premium Strings, two beads, a sticker and a mounting tool. 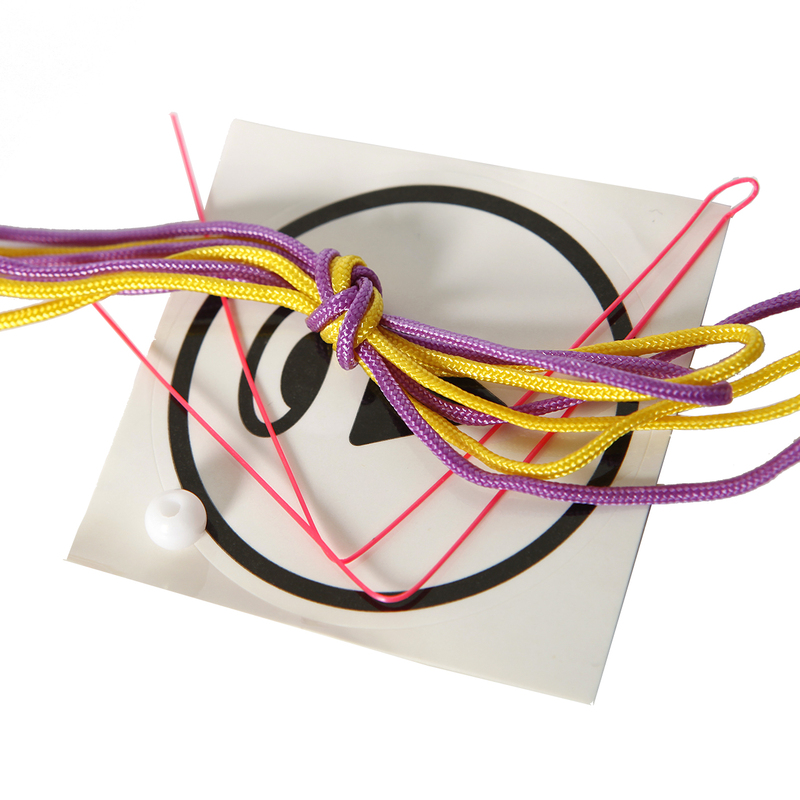 Customer evaluation for "String Pack - Winter Set - Purple/Yellow"